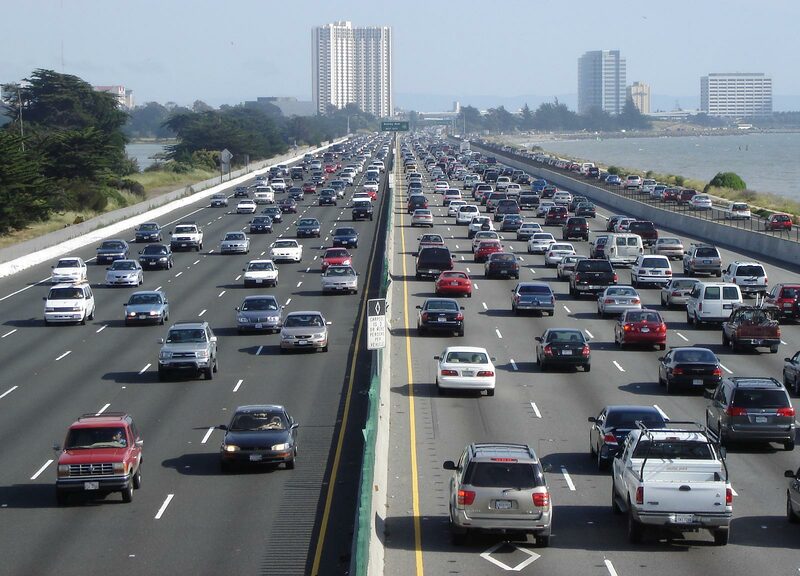 Urbanization and road travel has given rise to a large volume of traffic on highways and roadways. It is set to grow at a greater rate than the cities and roads can accommodate resulted in traffic congestion and increasing the burden on city infrastructure. Cities need more effective tools to improve traffic flow and minimize disruptions caused by incidents and special events. One such technology that can help in addressing these issues is adaptive traffic control systems, which manages unpredictable traffic patterns. The architecture of adaptive traffic control systems includes detection technologies, support multiple controller hardware platforms, and provide intersection error monitoring, and tools and reports. The system optimizes cycle length, splits, and offsets on a cycle-by-cycle basis and using real-time detection. Although legacy traffic control systems use digital hardware but remain constrained by an analog algorithm such as common cycle lengths, set sequences, fixed offsets and standardized allotment of green time, or splits. Legacy technologies are based on the binary principles that o not adapt to real-time changes in traffic demand caused by geometric constraints and rush hour fluctuations. With the development of digitization, automation, and IT systems, traffic control systems, connected vehicles, and autonomous entities communicate with other vehicles and traffic infrastructure. The real-time adaptive technologies respond to traffic demand every second and enable mid-cycle or even mid-sequence decisions based on traffic’s changing patterns. Pre-determined signaling systems estimate traffic based on small sampling size and generalize the results across historical traffic data. Adaptive traffic control systems constantly monitor and analyze the real-time traffic data to produce optimized results. Adaptive traffic control systems can integrate hardware components, controllers, detection devices, cabinets, the camera for surveillance into the existing architecture. While in-built algorithms respond to continuous data collection, and software enables data reporting capabilities, which provides visibility into signal performance. According to Siemens, adaptive signal times have been proven to reduce congestion in complicated networks, reduce stops and delays 20%, travel time 31%, carbon monoxide emissions 4% and fuel usage by 6%. In addition, adaptive traffic control systems offer real-time alarm monitoring capability, a detection alarm monitoring function specifies exact lane with the issue and indicates whether the issue is a static or sporadic signal. Better adaptability function allows ADCS to better control of unpredictable traffic patterns. Traffic can be dynamic at different times of the day, so ADCS accommodates multiple variations without manual intervention. Adaptive traffic control systems provide real-time information for both advanced operations and maintenance monitoring. It includes detection, timing, saturation, status, communication, and coordination information across connected vehicles, and autonomous entities. The evolution will aid municipalities, cities, law enforcement, carriers, and shippers to access real-time information about any location on their mobile devices. This will ensure municipalities to take predictive actions on traffic and parking conditions, prioritize issues, utilize resources more effectively. This will not only monitor congestion and emissions but also control costs and generate analysis for long-term planning of transportation and travel in a city. Cities with adaptive traffic control systems make themselves more desirable as a location for factories, warehouses, and cross-docks.